The Kansara group’s has other business interests in the fields of consumer non-durables and software. We have a multi-storey multi-brand retail outlet in Jodhpur, Rajasthan India dealing in consumer non-durables. We are one of the biggest store for crockery, cutlery, dinnerware, glassware and bronzeware in Jodhpur. 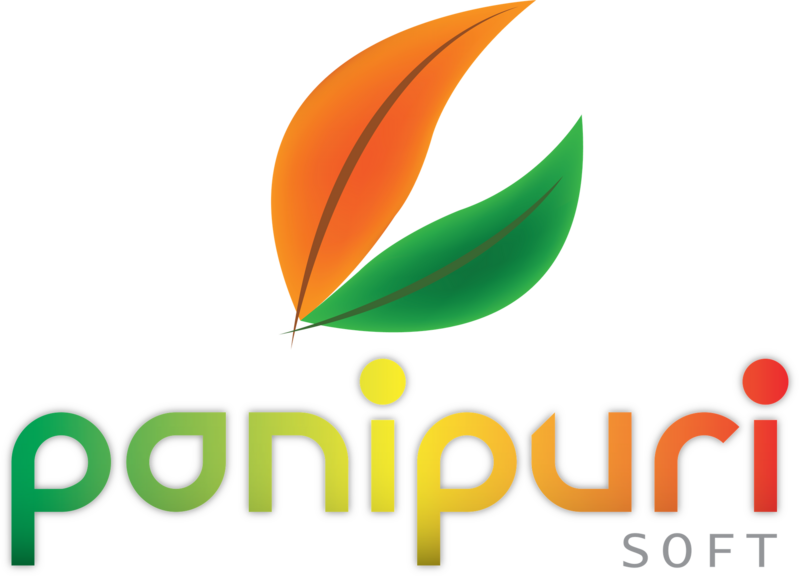 PaniPuri Soft Limited is our software business which deals in creative software development for mobiles, tablets and cloud.